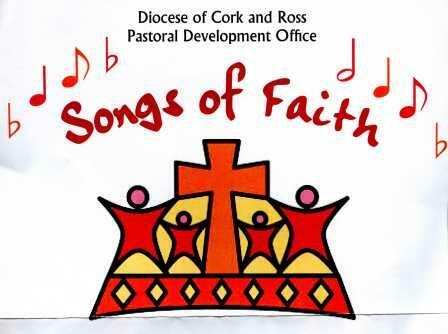 Come and hear our young people sing and play their Songs of Faith on Sunday 22nd November 7pm Our Lady Crowned Church, Mayfield. It promises to be an inspiring and uplifting of new sacred music sung and played by young people from across the parishes of our Diocese accompanied by professional musicians. During the concert they will celebrate in song the Year of Consecrated Life; the 50th anniversary of the Peru mission and introduce their Hymn for the Jubilee of Mercy. All are welcome: donation only.